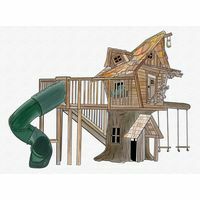 Kids need a place to escape to. 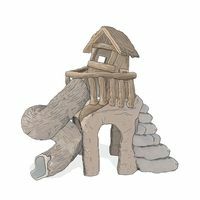 This is the perfect play piece for your backyard. 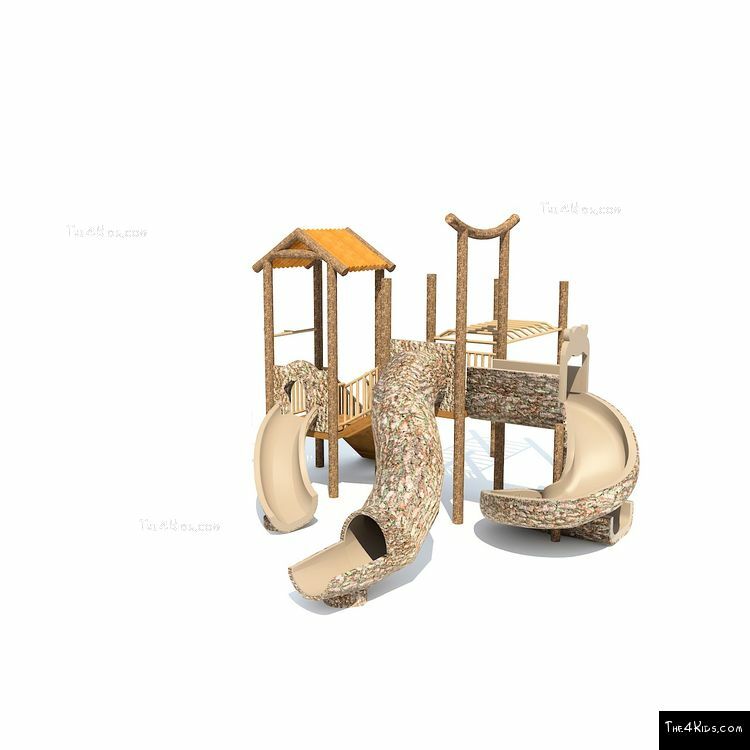 The kids can play out back, while you relax outside in the sunshine. 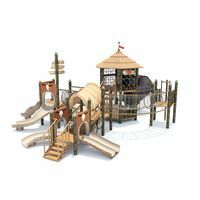 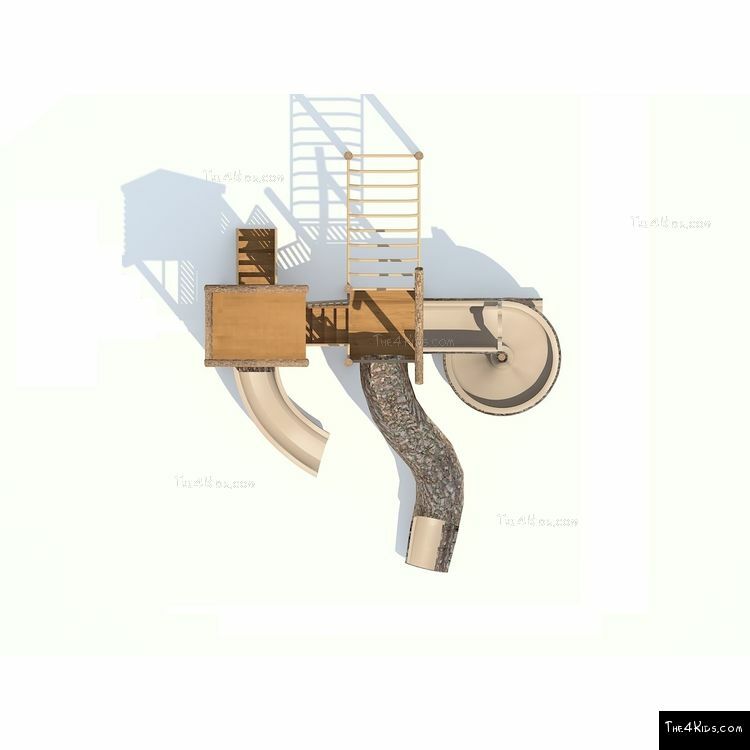 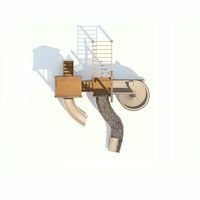 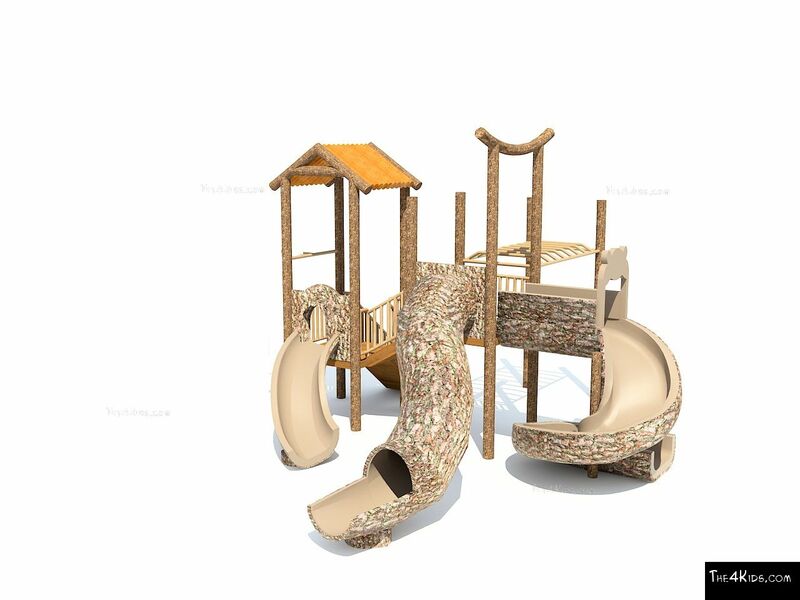 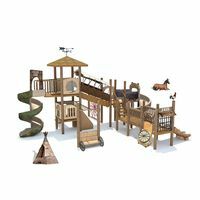 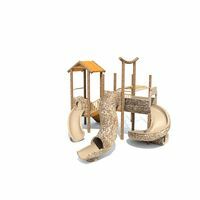 The little ones will have so much fun, climbing, sliding and swinging on their own playscape. 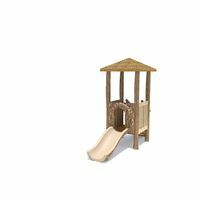 This is a great size for a nice backyard, apartment courtyard or anywhere really. 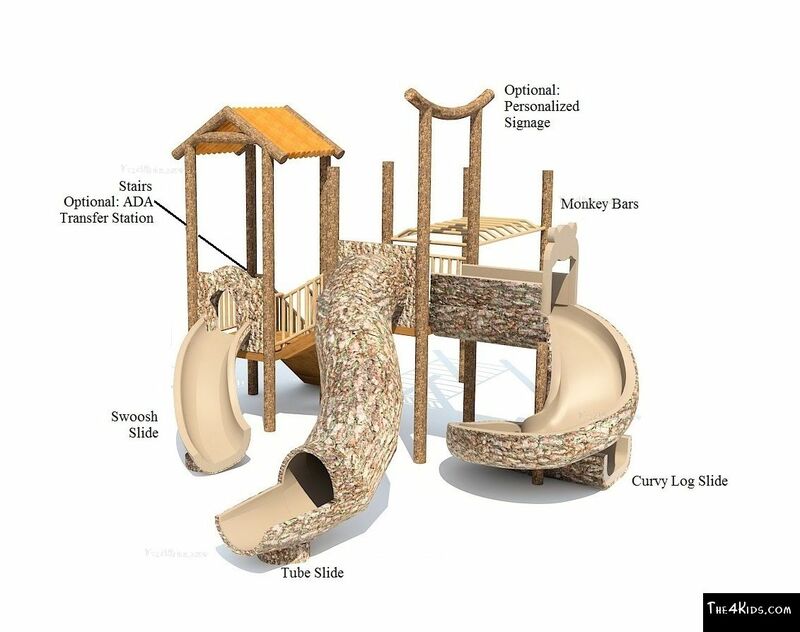 Fort Warren offers three different slides, a swing set and monkey bars. 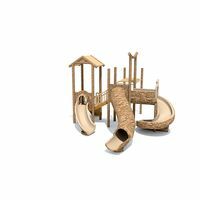 Crafted from glass fiber reinforced concrete, this play piece will last for many years and memories to come. 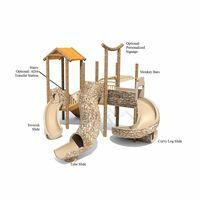 If more fun is what you would like, we can add more to it! 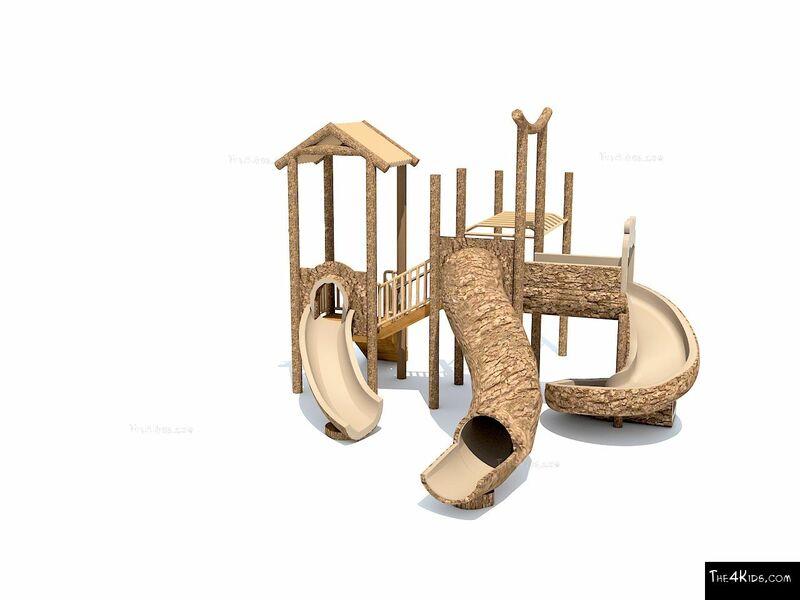 We could take off a slide and add a net climber. 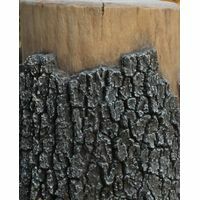 For accessories, we have log crawlers, stump step balancer, and many more fun products to choose from. 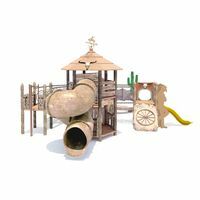 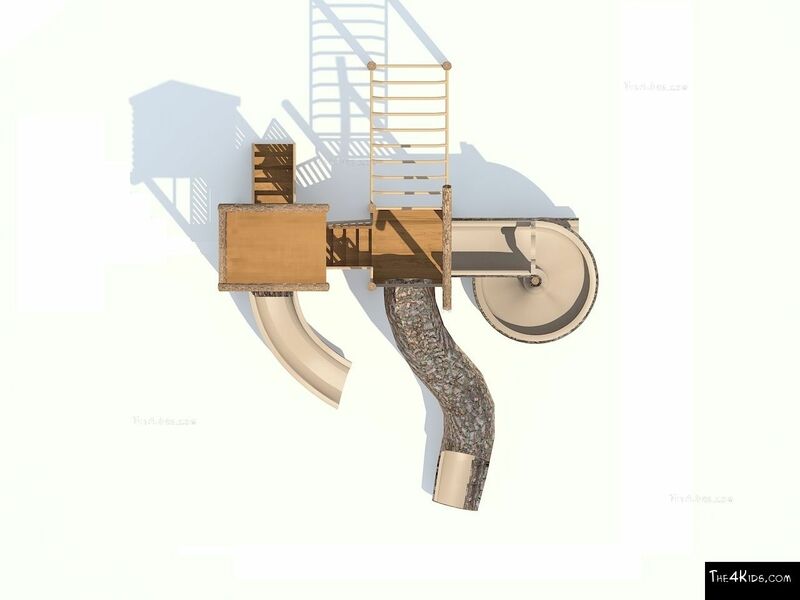 Make this your own playscape by adding accessories, and create an escape for everyone to enjoy. 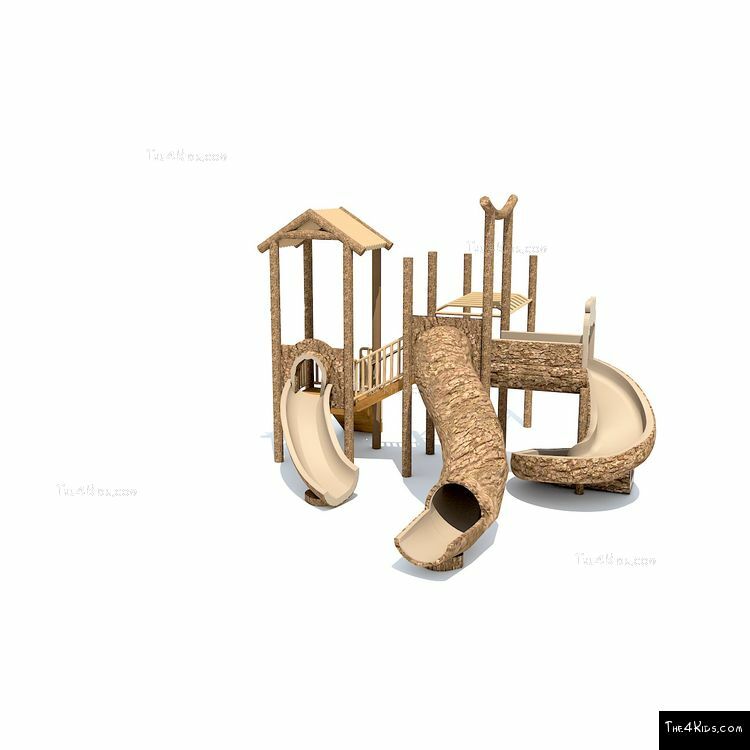 Are you ready for your backyard adventures to begin? 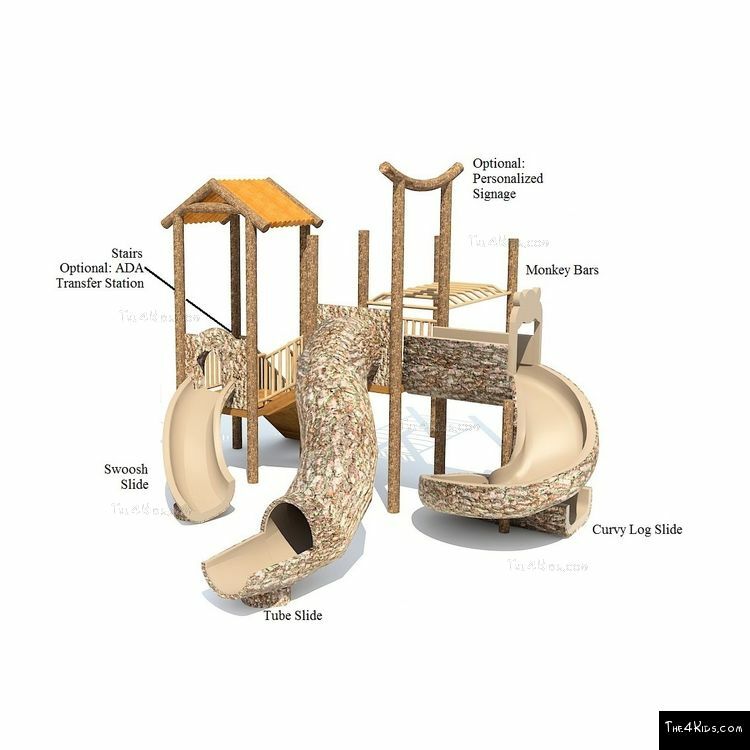 If you need help with your design or have any questions, give our playground experts a call today.